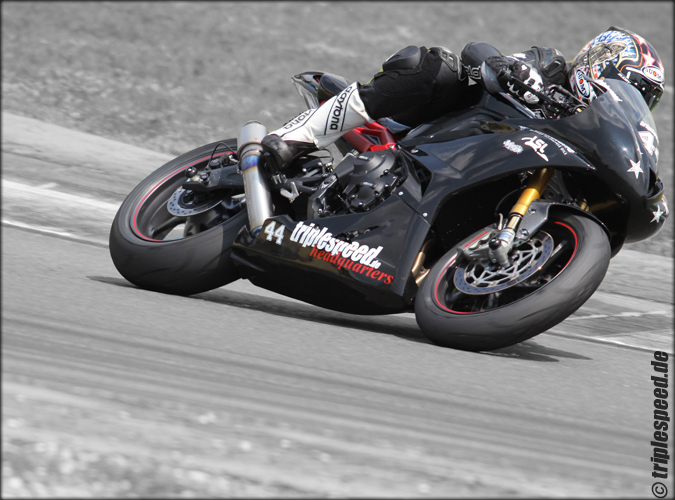 At Superbike Bodywork we produce a wide range of race fairings, race seat units, guards and huggers all suitable for race and track days. Road fairings are also available for some models. We specialise in coloured polished gel coat bodywork and have a wide range of colours available. Our coloured bodywork is all polished to a high standard, so saving the cost and time for painting. We also offer the option of 'molded in' race number panels saving the need of painting or using vinyl. Custom colour banding or split colour panels can be done to your requirements. We are pleased to be able to offer a range supplied for painting yourself. This is unpolished but constructed to the same high quality standard as our other bodywork. Molding lines are removed and only light surface preparation in required prior to priming. Prices vary according to the model you require, but, for example, the R1 fairing is only £176 and seat unit just £72. Only the finest quality glass fibre materials are used in the manufacture of bodywork giving the best strength to weight ratio, edges and mounting points are reinforced. When you purchase Superbike Bodywork race fairings you get a quality item with no ugly seams, chipped or missing gel coat, cracks or other horror stories. Dzus fasteners are fitted as standard. 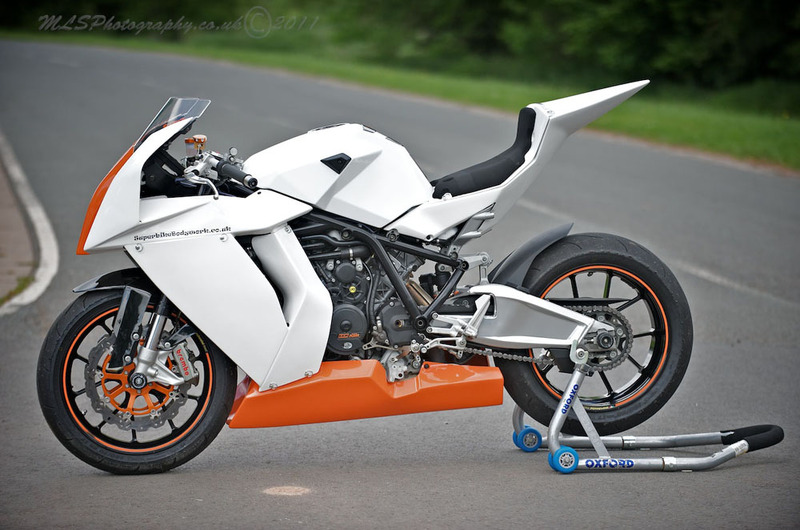 Superbike Bodywork - when only the best is good enough. Check out the links above to find the product you require. We can supply single coloured bodywork or you can choose different coloured panels. Please email us or phone with any questions, we are happy to help.